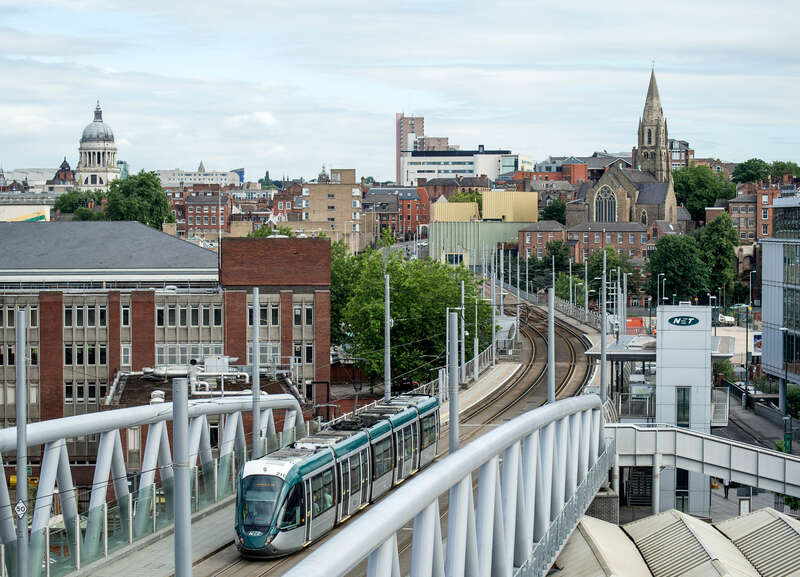 The Nottingham local transport plan strategy 2011 – 2026 is 15 year plan for Nottingham’s transport networks. An integrated and good quality transport system consisting of buses, trams, trains, cycling and walking networks and roads is essential to managing congestion, reducing negative impacts upon the environment and improving health and quality of life. 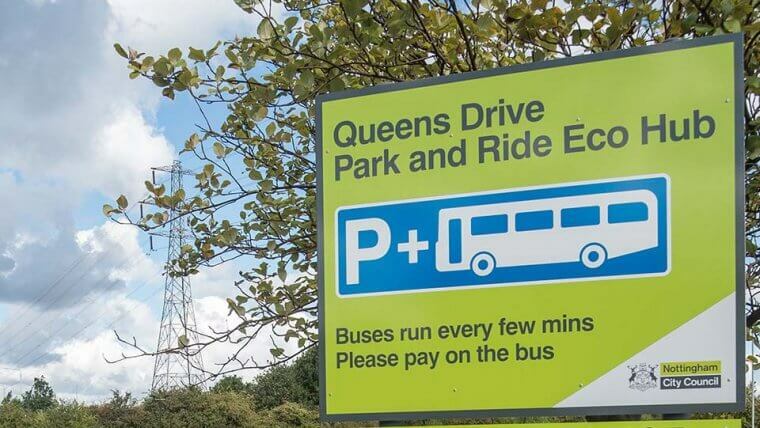 A connected transport system is also vital to raising aspirations of our local residents helping them to get to their places of study or work. 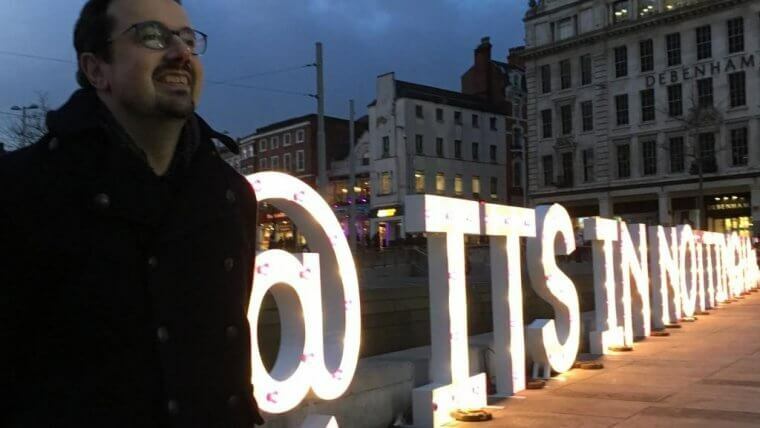 Nottingham has been moving toward realising this vision for the past 10 years and already has one of the best public transport systems in the country. 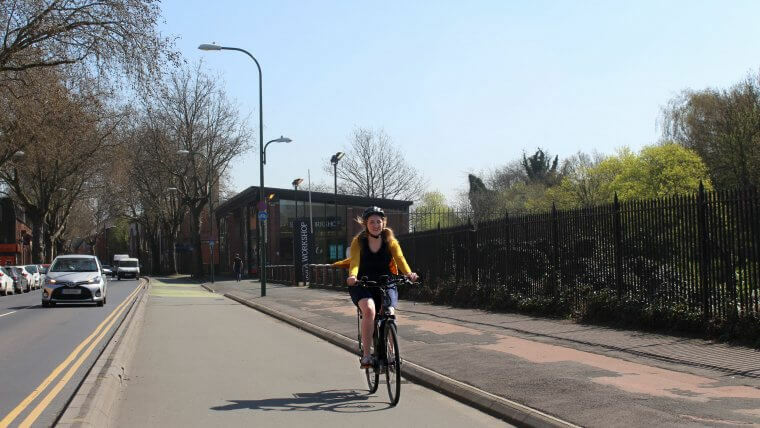 Our plan for improving local transport and the city’s connectivity to the rest of the country is set out in our strategy – the Nottingham Local Transport Plan. This is a statutory document which came into effect on 1 April 2011 and is formed of two documents – the 15-year strategy and 3-year rolling investment This needs updating to the 2017-2020 programme programmes.